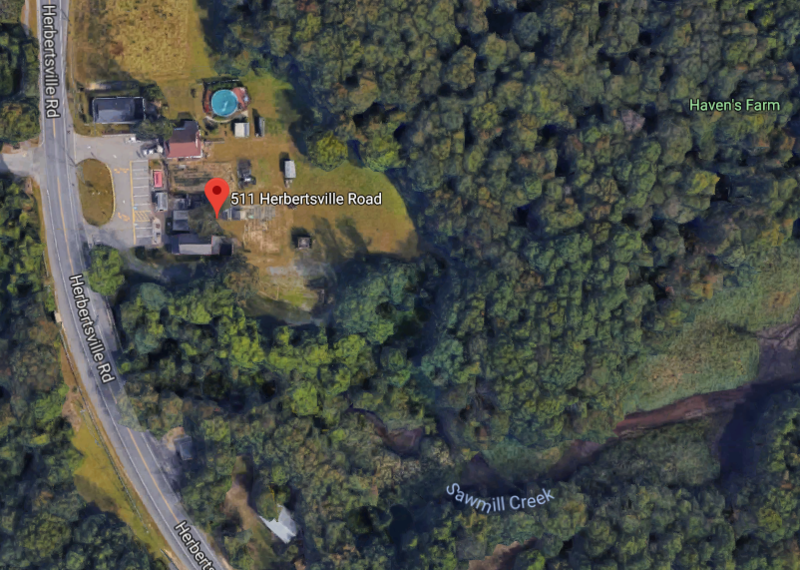 A company that purchased a large farm property in Brick Township has proposed a two-story catering venue and a separate retail store for the site, which backs up to the sprawling Havens Farm plot as well as Sawmill Creek. The property at 511 Herbertsville Road, long known as Allen Farms, was purchased by The Farm at 511, LLC, which is owned by Merri-Makers Caterers, an Edison-based company that operates three high-end venues in different parts of the state. Their most well-known property in Ocean County is the Bonnet Island Estate, located on Barnegat Bay across from Long Beach Island. The Allen Farms property in Brick Township. 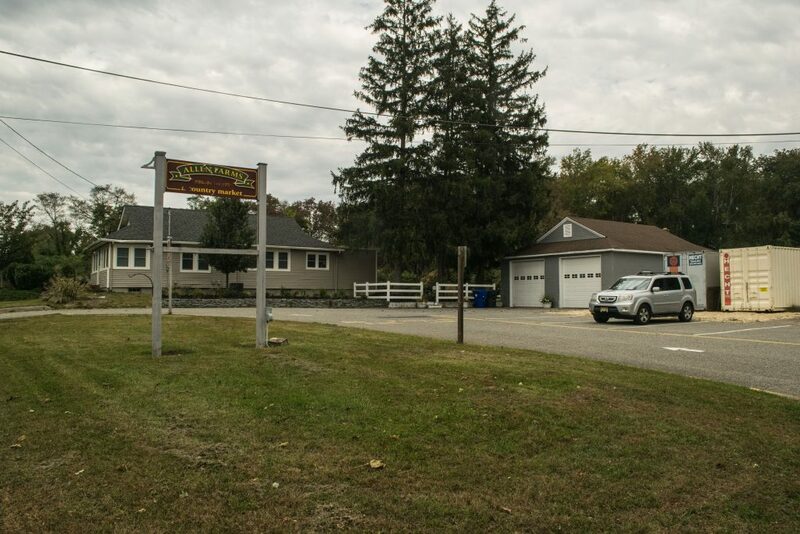 According to a filing with the township’s zoning board, the company will seek a use variance for the business since the property is part of the Rural Residential zone. The company is planning to construct a new 6,000 square-foot, two-story building with a total gross floor area of 10,974 square feet to be used as a catering facility at property. 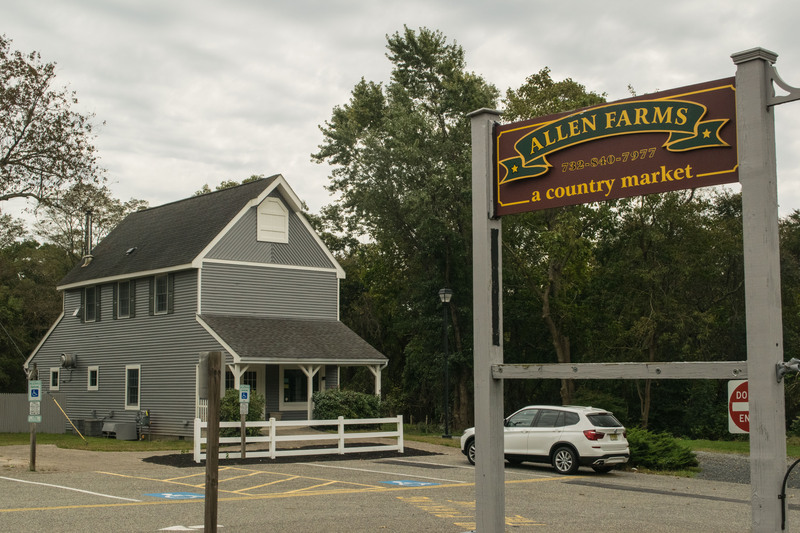 The existing building from Allen Farms is proposed to be used as a retail store for prepared food items on the first floor and storage on the second floor. The existing residential dwelling is proposed to remain standing. Though the property has long been used commercially and is located on a major thoroughfare, Board of Adjustment approval is needed since it is technically located within a residential zone. A variance would “permit the operation of food preparation and storage for offsite catering,” the filing stated. The proposal will be the subject of a hearing before the Board of Adjustment Nov. 7 at 7 p.m. at the township municipal complex.